Hungry babies should be the least of the world's problems. They have a virtually guaranteed food supply at their mother's breast. But every year, hundreds of thousands of babies die because their mothers have been seduced into bottle-feeding. 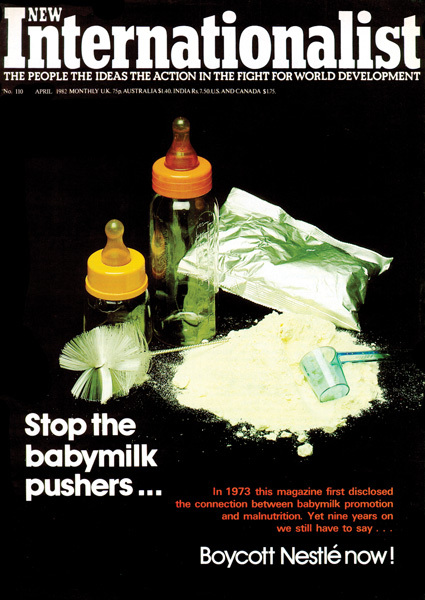 In this month's issue, New Internationalist charts the progress made in the campaign to end the inappropriate promotion of infant formula.